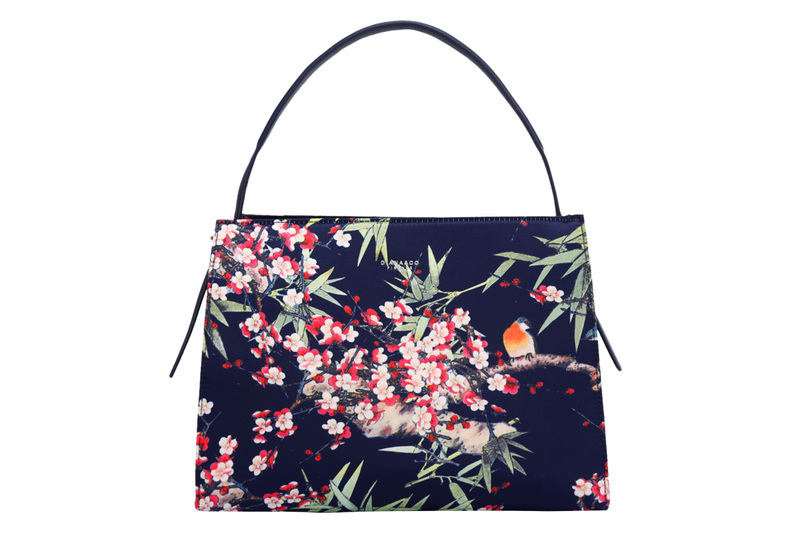 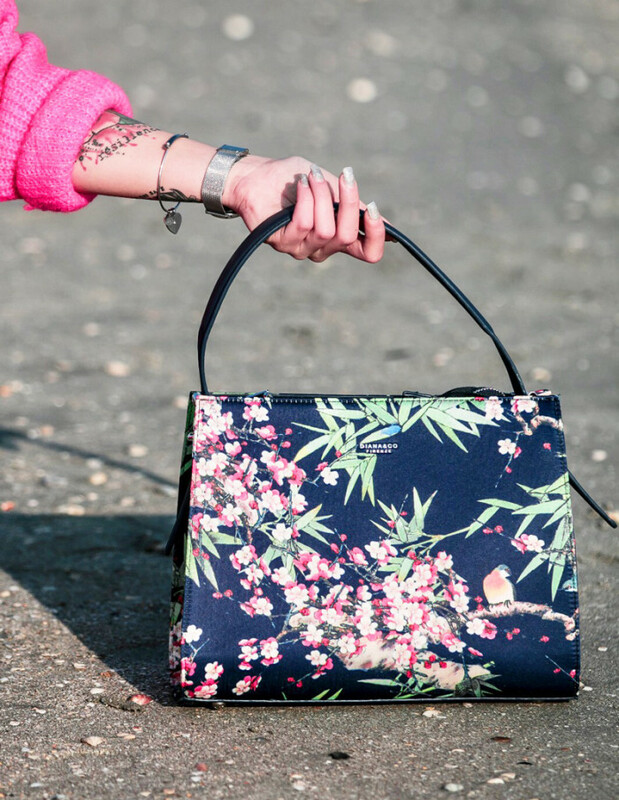 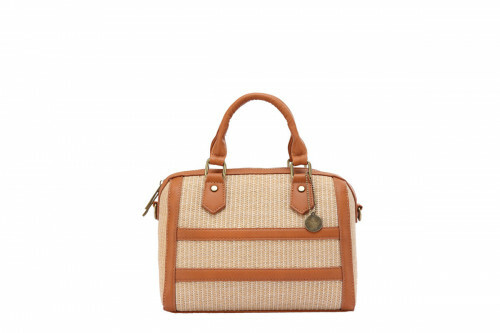 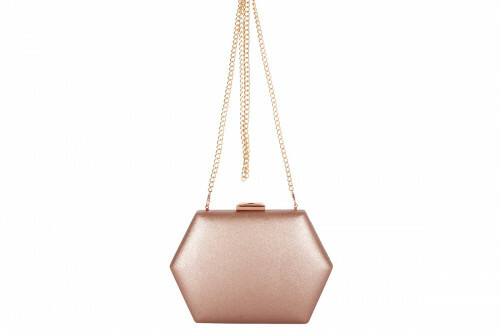 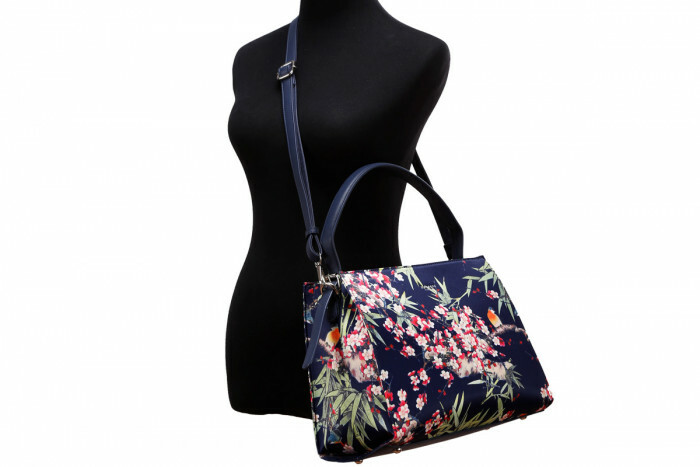 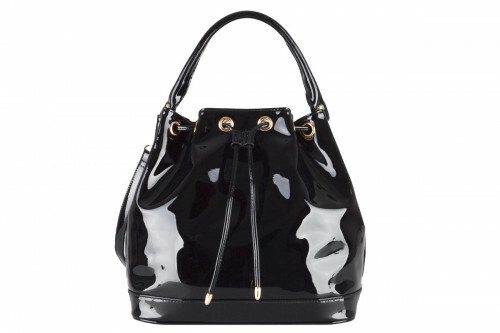 JASMINE BAG is a glamorous bag for the woman who is sophisticated and romantic. 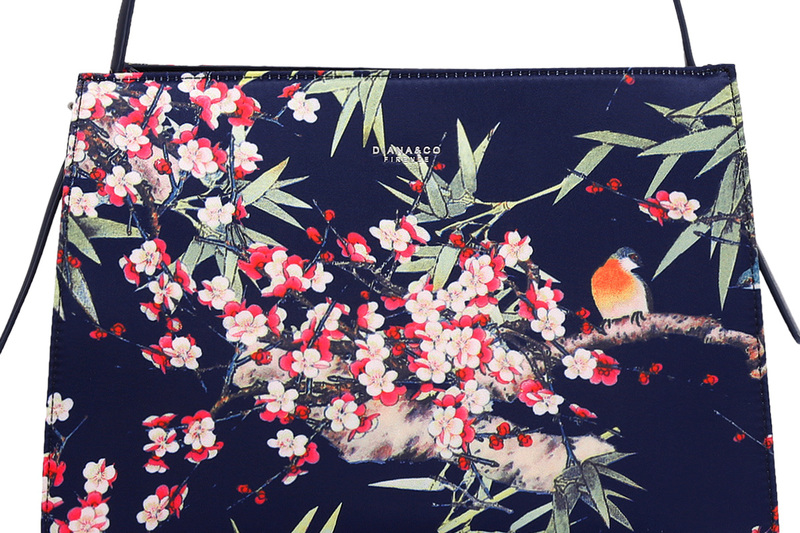 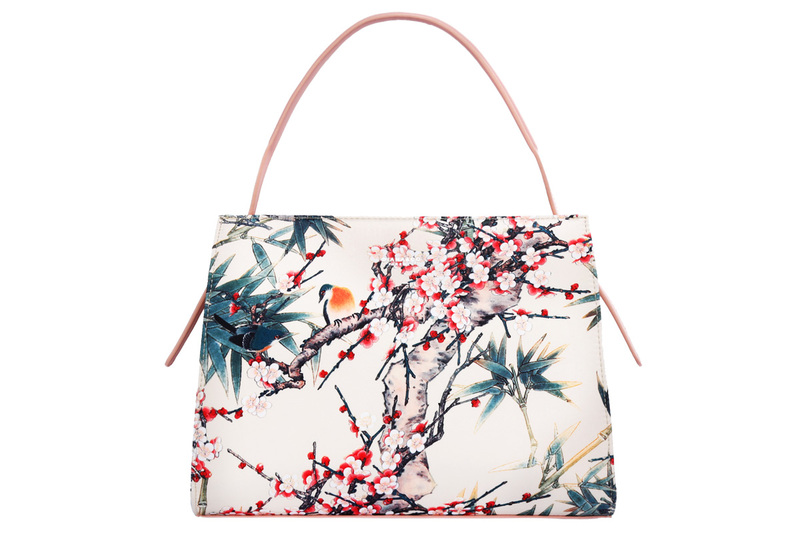 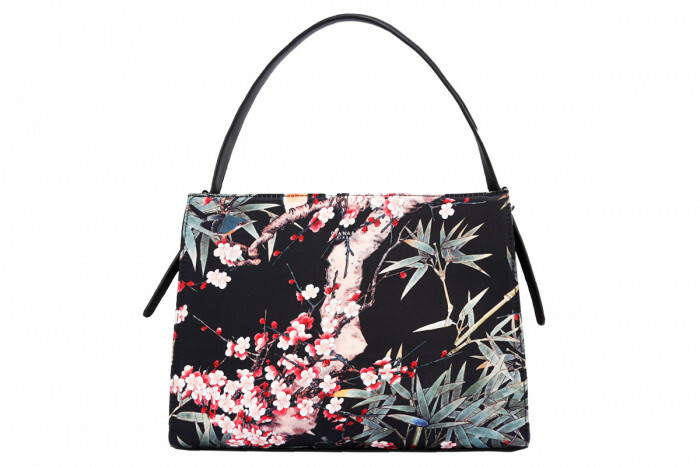 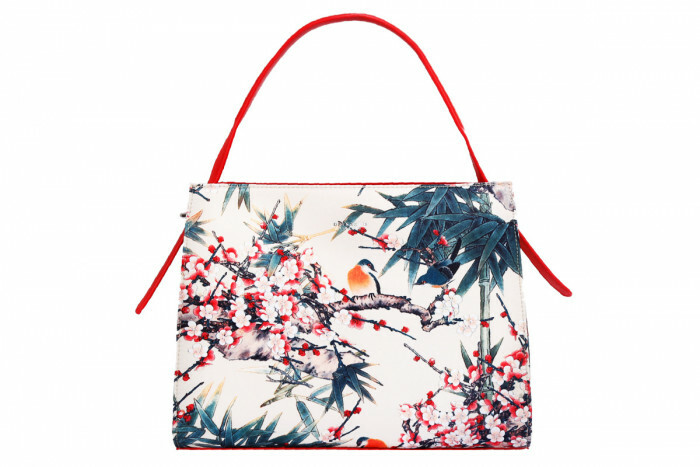 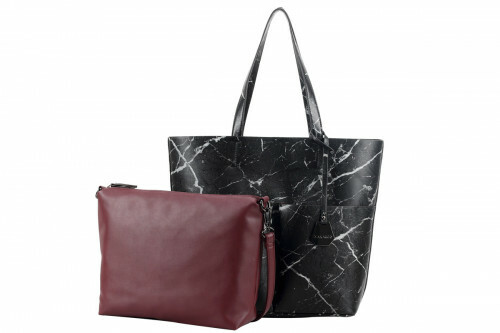 Its linear and structured shape is enhanced with a Japanese inspired design of the printed satin material. 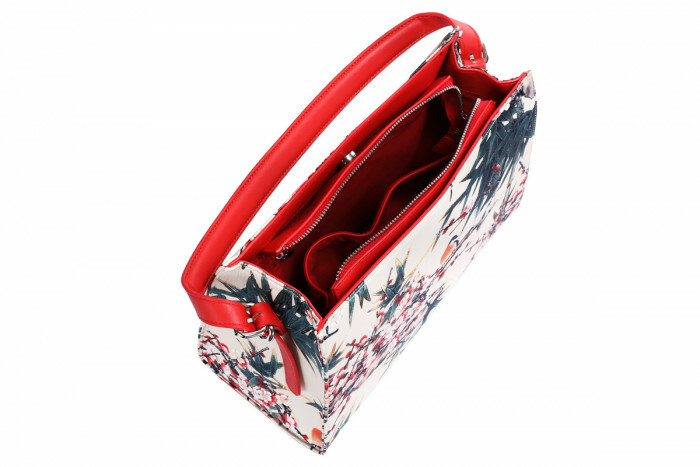 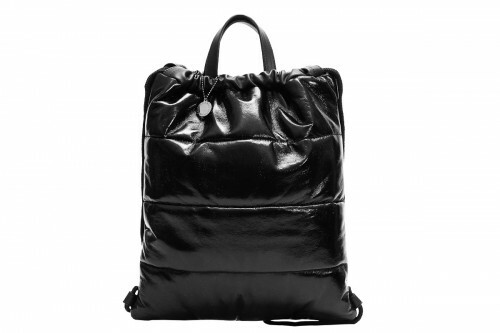 It’s perfect for a spring look and thanks to its internal partition it will keep your items well organized and easy to find. 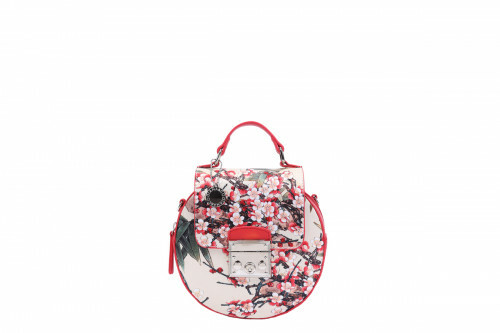 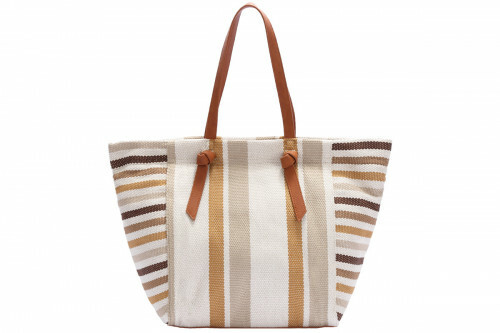 You can’t help falling in love with this ethnic and charming bag!